Building a professional website for your moving company doesn't have to be time-consuming or expensive. Just add your text and images to the Movers WordPress Theme to have your portfolio online in no time. 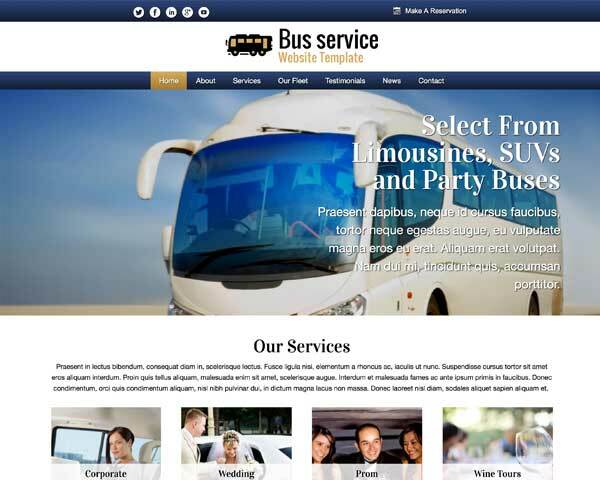 Want a professional website for your moving business, but don't have a lot of time, web design skills or a big budget? 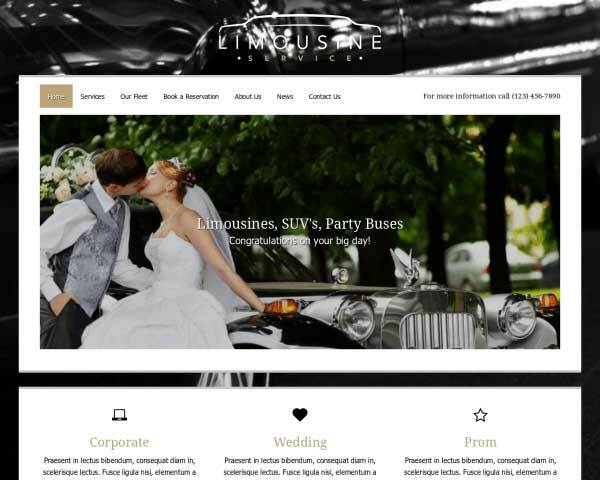 Start with the Movers WordPress Theme to quickly and affordably create a dazzling website to promote your business online! 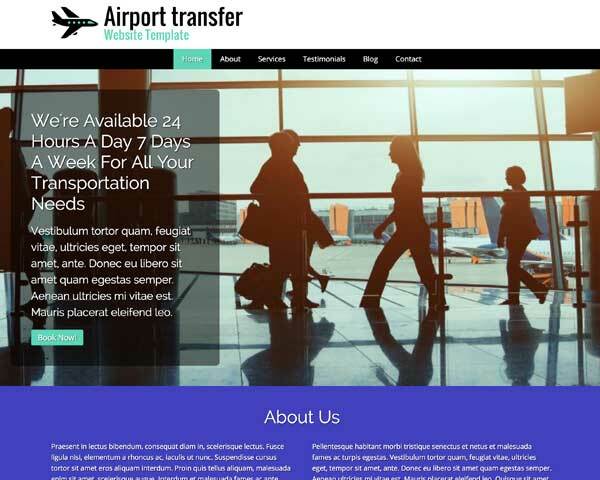 This pre-built website template is ideal for any type of moving business. All it takes to complete your new website is to fill in your own text and photos. We've made it easy to customize the color scheme, style text and rearrange page layouts using our visual front-end editor and drag and drop widgets. Absolutely no coding is required! 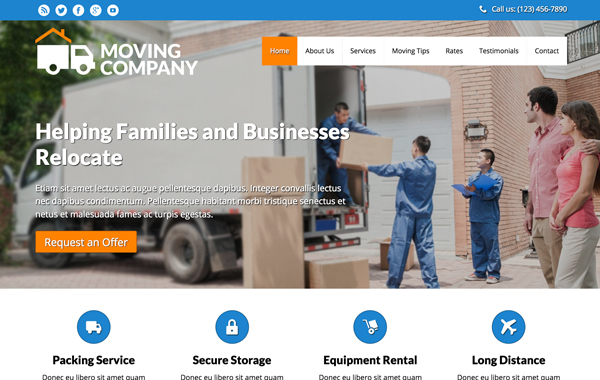 This premium WordPress theme for movers boasts sleek responsive design and many useful features that would normally require additional plugins. With a professional design, preconfigured pages and powerful business features built in, the Movers WordPress Theme is a smart way to expand your reach and raise your profile online! Your visitors will be able to quickly navigate between pages and get into contact with you with the proper type of information set in the correct spot with the correct kind of contrast. 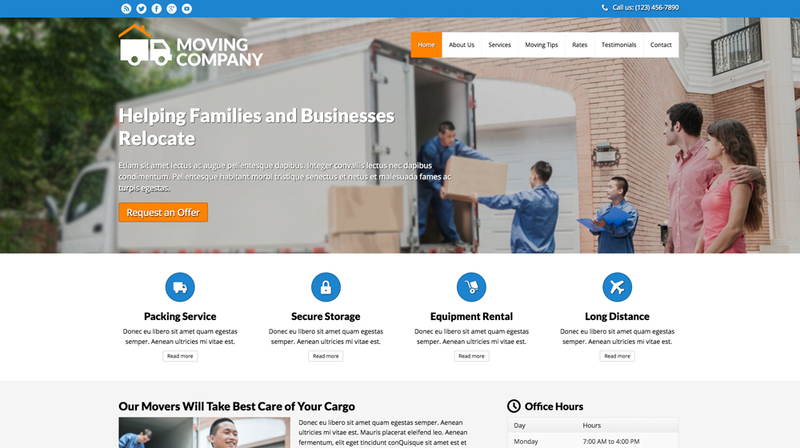 The homepage of the Movers WordPress Theme features a helpful overview with links to each of your services, offering clients a quick way to find out what you can do for them. 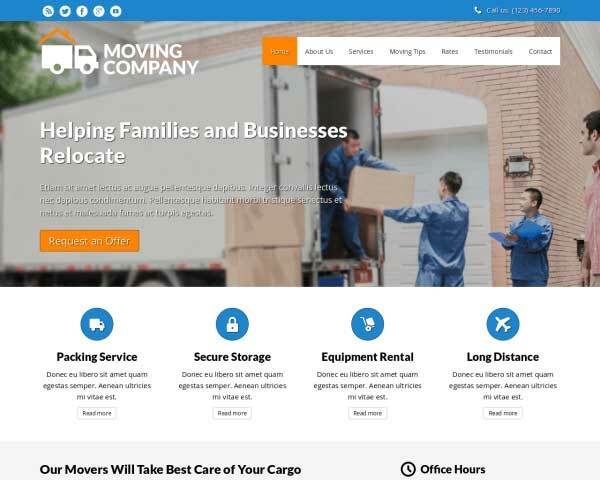 Opposed to the average WordPress theme you can find on the internet, this Movers WordPress Theme was designed specifically to create a professional online presence for movers. The Movers WordPress Theme offers placeholders to show engaging visual stimuli in combination with textual call-to-actions. Think about the biggest problems of your target audience and offer your solutions. An expandable quotation form not only enables your visitors to ask for more information. Each submitted form is displayed on a form overview page for future reference. The Movers WordPress Theme comes equipped with a clean rates overview. Neatly divided it gives you the ability to inform your clients of your ongoing rates. This Movers WordPress Theme wouldn't be complete with a section to feature article, tips and news about your organization. So it's there for you to use as you please. 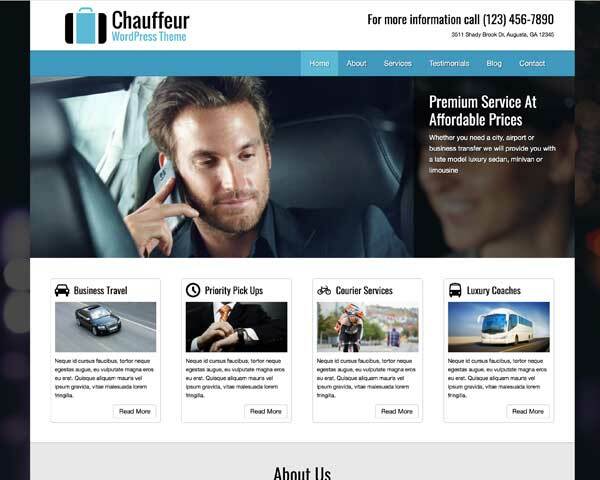 The best way to promote your services with the Movers WordPress Theme is to do let others do the talking for you. 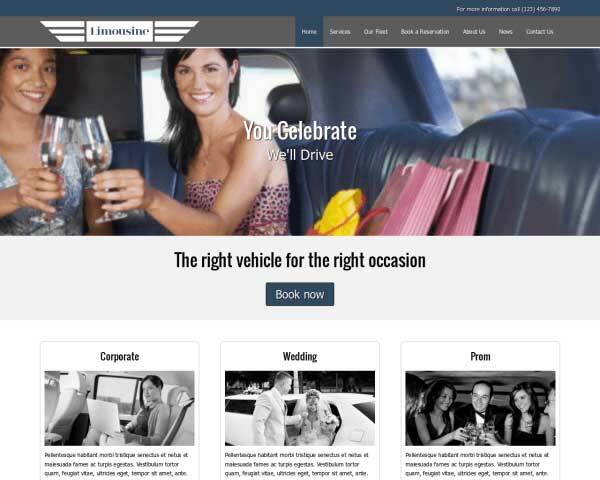 We've included a stylish testimonials page for you to fill with your own quotes. 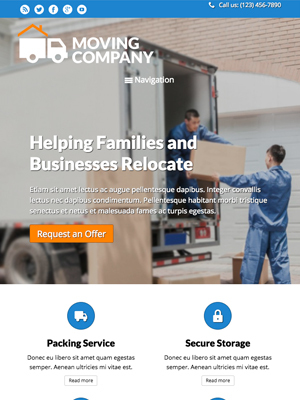 Your moving business will make a great impression even on small screens when you build your website with our responsive Movers WordPress Theme. 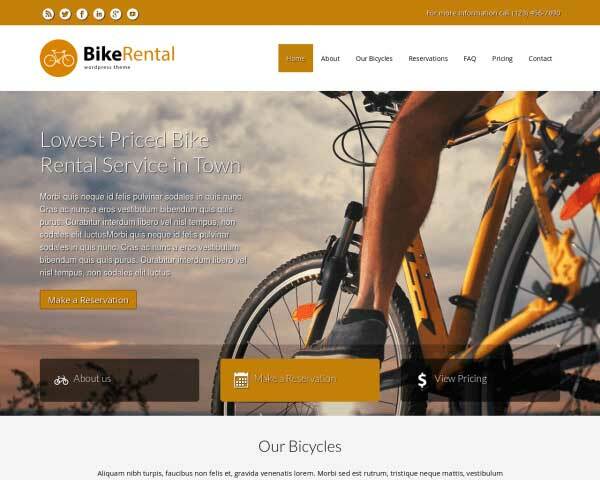 Without any plugins, coding or extra effort required, this WP template's mobile-optimized design will adjust the layout of your content to display neatly and work perfectly based on the capabilities of each handheld device. Visitors who browse your pages using smartphones and tablets will enjoy the same professional design and functionality of the desktop version, plus the added convenience of simply tapping your phone number to dial.